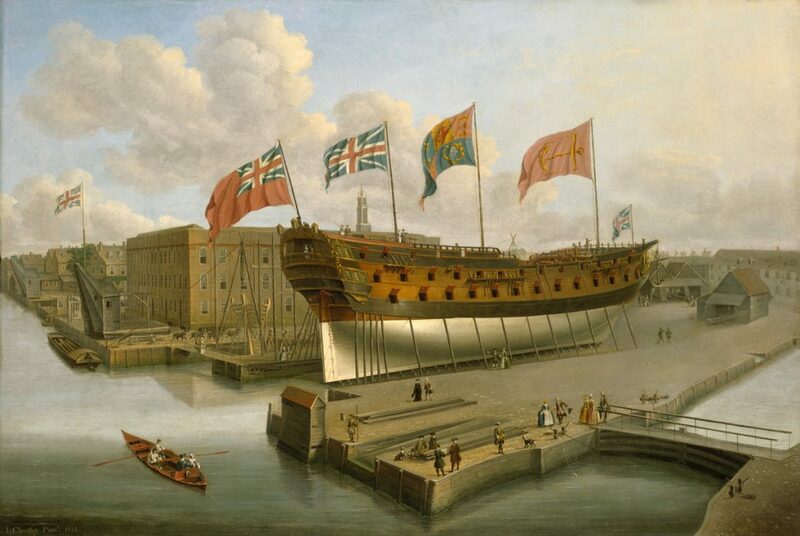 Nicholas Dawlish is a British naval officer as the British Empire reaches its apogee in the late Victorian period. The Age of Sail is dying slowly and Dawlish is building his career in the new era of steam, ironclads, heavy guns and torpedoes that is replacing it. It’s also an age of rapid political and social change. 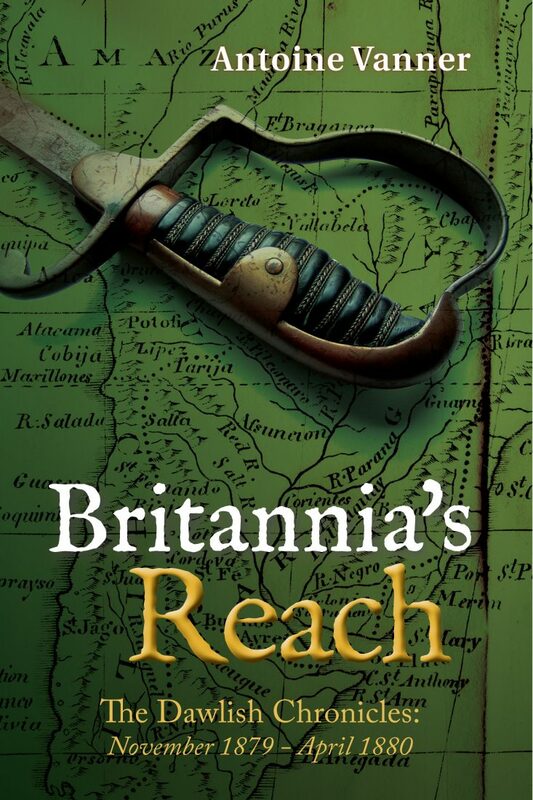 Old enemies and new empires are challenging Britain’s global power, often through vicious proxy conflicts which offer Dawlish opportunities for advancement, though at the risk of his life and his integrity. 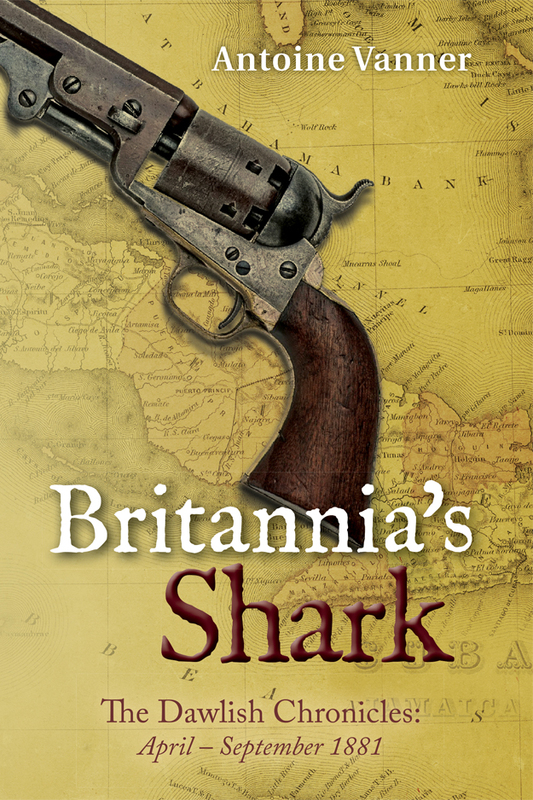 The seven volumes published so far are all linked to actual historical events and are set in locales as various as the Black Sea and the Balkans in winter, a river-system in the heart of South America, the luxury and squalor of the United States’ Gilded Age, Cuba in revolt, Korea as it emerges from centuries of isolation, the slave trade and German colonial ambitions in East Africa, the Sudan engulfed in an Islamist revolt and – not the least deadly – the corrupt and brutal underside of the complacent and outwardly respectable society of Late-Victorian Britain. 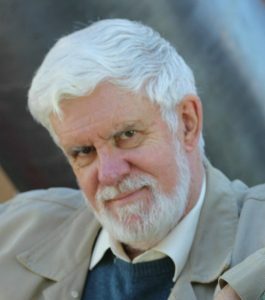 Antoine Vanner, author of the Dawlish Chronicles series spent many years in the international oil industry and still travels extensively on a private basis. 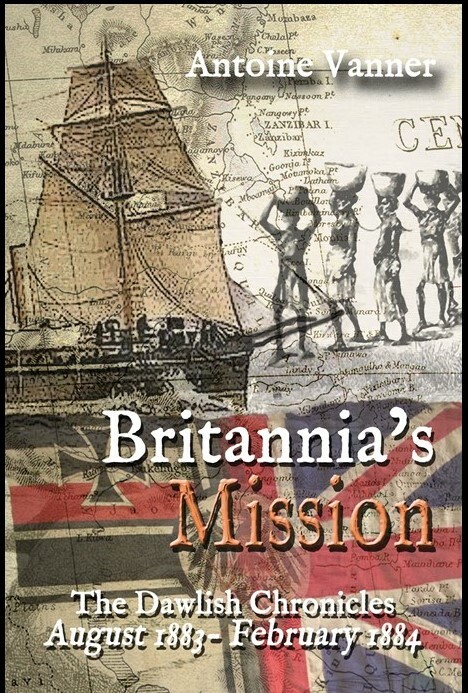 His understanding of human nature, passion for nineteenth-century political and military history and first-hand experience of his books’ locales provide the background to his novels centred on the lives of Royal Navy officer Nicholas Dawlish and his wife Florence. 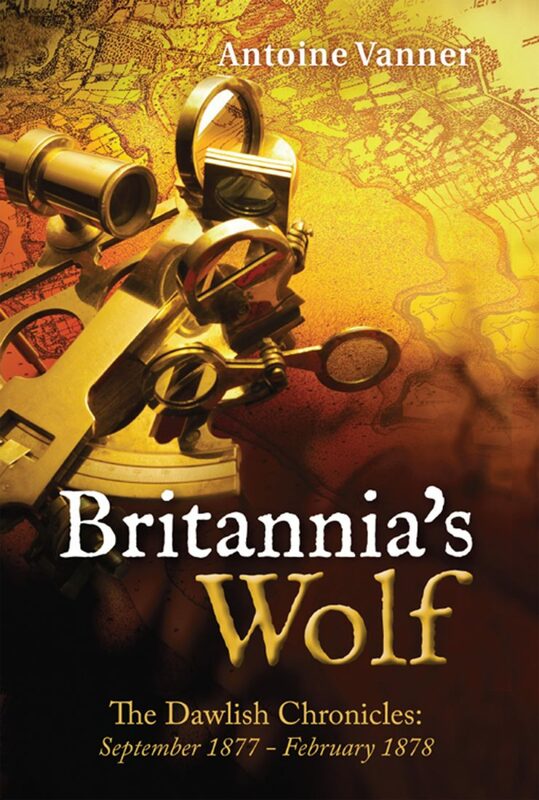 The seven Dawlish novels so far are “Britannia’s Wolf”,“Britannia’s Reach”, “Britannia’s Shark” , “Britannia’s Spartan”, “Britannia’s Amazon”, “Britannia’s Mission” and “Britannia’s Gamble“. 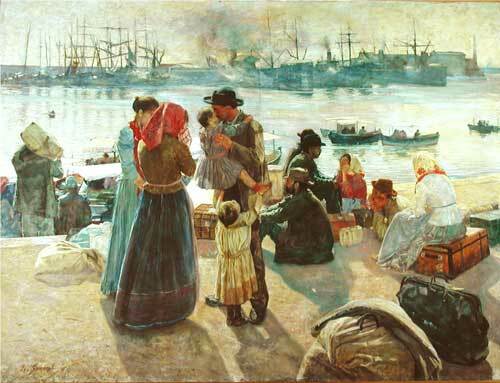 They are set in the years 1877-1885. They can be read as standalone books, or in chronological sequence. All are available from Amazon in both Paperback and Kindle formats. Click on “Books” bar above to learn more about their plots and to see some sample reviews.They are consistently scoring an average of 4.5 Stars or higher out of 5 Maximum on Amazon reviews. 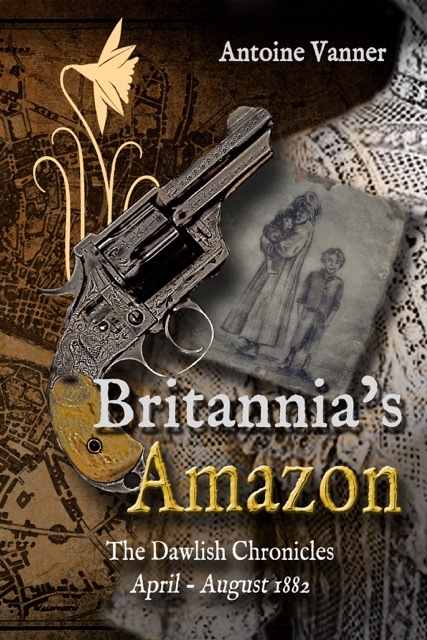 Click on the cover-images above for direct link to Amazon for more details. 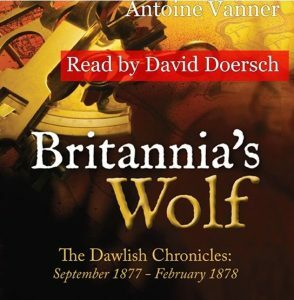 Britannia’s Wolf is also available as an audio-book. It’s been read by the distinguished American actor David Doersch. If you haven’t previously ordered an audio-book from audible.com you can download it without cost as part of a 30-Day Free Trial. You can listen on your Smart Phone, Tablet or MP3 Player. Click here details. Admiral Sir Nicholas Dawlish (1845-1918) is probably best remembered today for leaving retirement in 1914, at the request of his friend and sometime rival Lord Fisher, to assume responsibility for Unconventional Naval Operations. 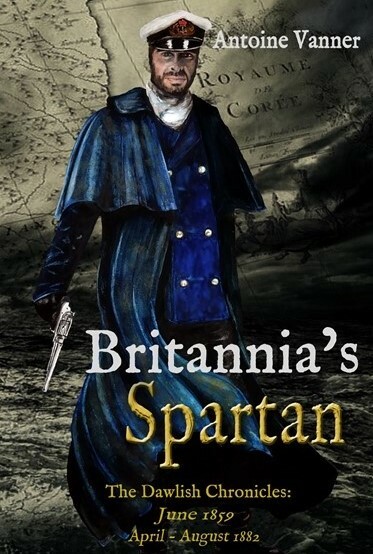 Click on “Read More” below to read about Dawlish’s life and click on “Steam, Steel and Strife” button below to learn about the world he lived in, its challenges, its personalities, its crises and its weapons. 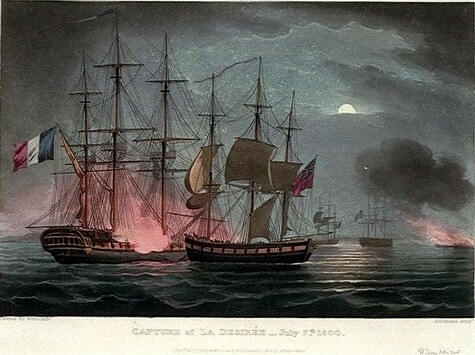 There are also dozens of articles about the “Age of Fighting Sail 1700-1837” as well as the early 20th Century. Antoine Vanner blogs weekly – and often more frequently – on naval and more general history and personalities in the period 1700-1918. 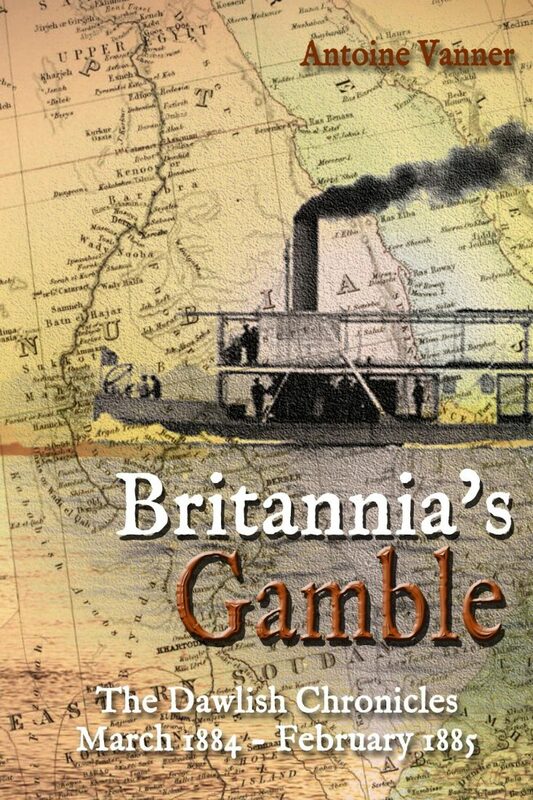 Topics include naval warfare in the Age of Fighting Sail, the transition from Sail to Steam, international rivalries, dramatic happenings and little known events that have helped shape the world we live in. The topics are never predictable but always entertaining. 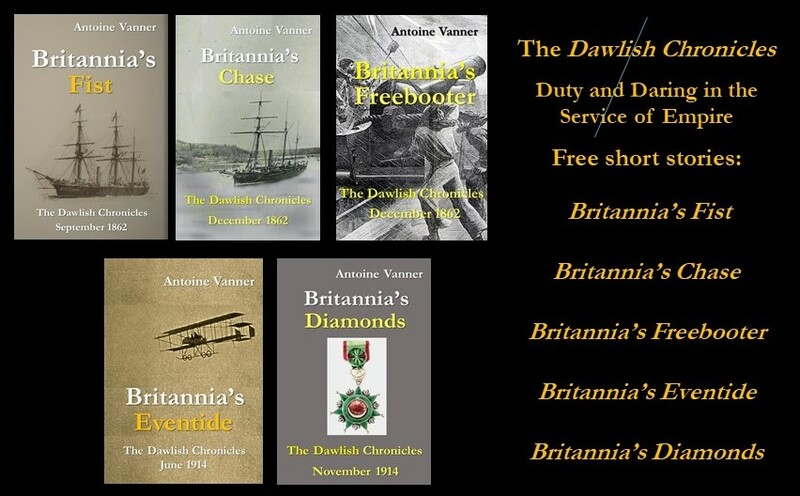 In this blog Antoine draws heavily on information he has come across during his researches for the Dawlish Chronicles but which may not be directly used in the books themselves. It is however too good to let to go to waste – and hence the blog! You can find the most recent blogs below and many of the older postings (some two hundred!) can be accessed by clicking on “Conflict” on the bar above. Registering for the mailing list will keep you updated on new books and facilitates e-mail contact between Antoine Vanner and his readers for discussion of issues arising. Suggestions and constructive comment are always welcome and all emails are replied to. Free short stories, as above and available only to those on the list, will also appear at intervals.